Stephen Amell is speaking out about the accusations against Arrow executive producer Andrew Kreisberg. 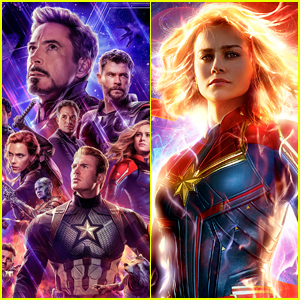 During a Facebook live chat, the 36-year-old actor said that he stands behind everything that his Arrowverse co-stars Emily Bett Rickards, Melissa Benoist and Caity Lotz have shared. 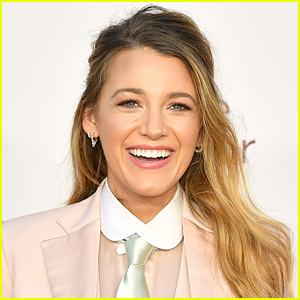 “I have no interest in speaking about an ongoing investigation – but if you don’t know what I’m talking about, I’m sure that you can figure it out – other than to say WB is conducting an investigation into what is being alleged against one of the producers on our show, and if they need my help in any way, shape or form, they will get it,” Stephen said. 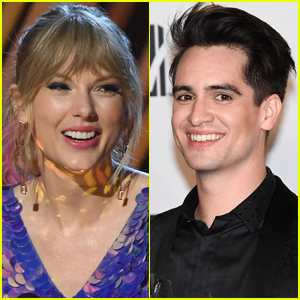 “I told them this morning, and I tell you now – and I meant it – that if anyone ever feels anything less than 100 percent safe, or anyone feels as though they aren’t allowed to express themselves and be the person that they are, that they should come to whomever they’re supposed to go to, and I’ll stand right beside them, right behind them. I’ll speak on their behalf, if need be,” Stephen concluded. Stephen Amell & Grant Gustin Return to Vancouver to Film Their Shows! It’s back to work for Stephen Amell and Grant Gustin! 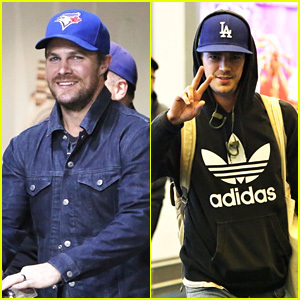 The 36-year-old and 27-year-old stars of Arrow and The Flash were spotted touching down in Vancouver on Monday (October 9) to continue filming their shows in British Columbia, Canada. The two were spotted flashing friendly peace signs to photographers and even stopped to sign autographs for some fans in the airport. 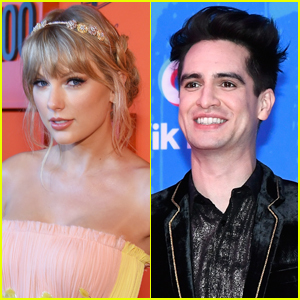 During the summer, Stephen posted pictures from the Vancouver Pride Parade alongside his wife Cassandra Jean and vowed to walk in the parade if he’s in town again next summer after receiving some negativity in his comments. 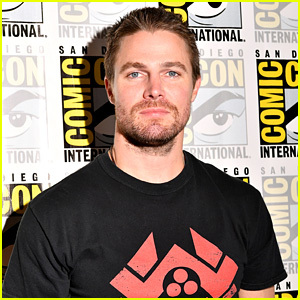 Stephen Amell is speaking out after receiving backlash for posting photos from the 2017 Vancouver Pride Parade and Festival. The 36-year-old Canadian Arrow star and his wife, Cassandra Jean, stopped by to show their support for the LGBTQ+ community on Sunday (August 6) in Vancouver, Canada. 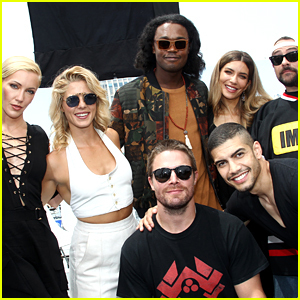 Check out Stephen‘s photos and tweets from the event below! 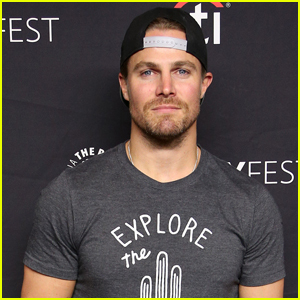 Stephen Amell Shows Off Abs After Cousin Robbie Pokes Fun at Him! 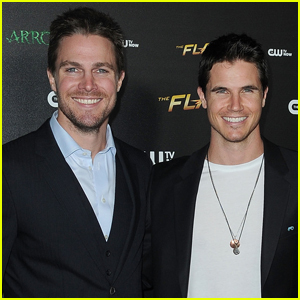 Robbie Amell had some fun teasing his cousin Stephen on Twitter today! When Stephen took to the social media site to slam people criticizing an unflattering photo, Robbie decided to pipe in. “So I take two months off after working non stop from July 2014 through April 2017… one photo shows up on the internet…And people take to my timeline to poke fun at my stomach from a long lens photo. Who the sweet (expletive) do you think you’re tweeting at? !” Stephen tweeted. It seems like Stephen had the best comeback though – sharing a shirtless photo showing off his toned abs!